Facebook Group- This group is for teen adoptees that are 13-20 years old. It is a private group that only people in the group can see the posts. A place for adopted teens to talk with other adopted teens. Parent Facebook Group - This group is for those who are parenting adopted teens. It is a private group that only people in the group can see the posts. A place for parents of adopted teens to connect with one another and share storied, advice and support. March celebrations include Women’s History Month, Irish-American Heritage Month, and Youth Art. The month of April includes Arab American Heritage Month and Poetry Month. May celebrations include Asian Pacific American Heritage Month (APAHM), South Asian Heritage Month, Haitian Heritage Month, and Jewish American Heritage Month (JAHM). 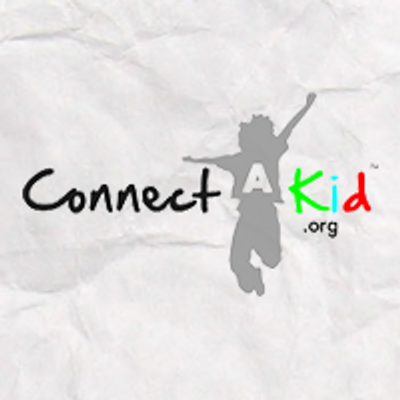 These are websites & social media group that deal with adoption or support minority communities.